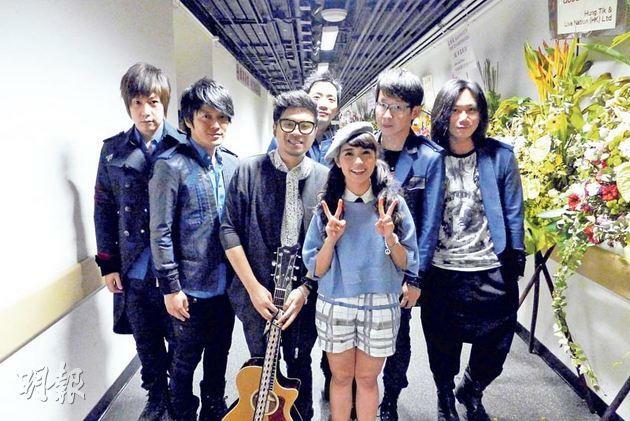 【明報專訊】Before I became a singer, I was a fan of many Taiwanese singers and bands. One of them was Mayday. I sang their songs in karaoke bars. Then I met Fung, my fellow Sugar Club member, and we played their songs to our friends. We formed a band called Sugar Club and sang Mayday's songs every time we performed in shopping malls. Copyright © Mingpao.com All rights reserved.